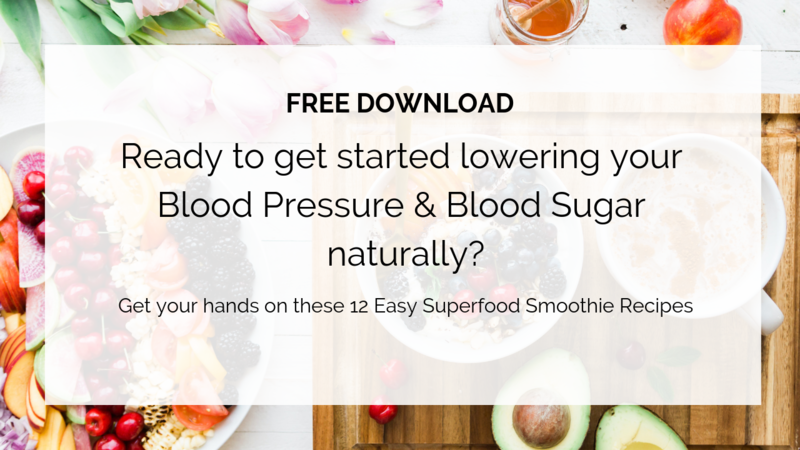 Get started lowering your blood pressure & blood sugar with these 12 easy superfood smoothie recipes PLUS a 3-day smoothie cleanse. 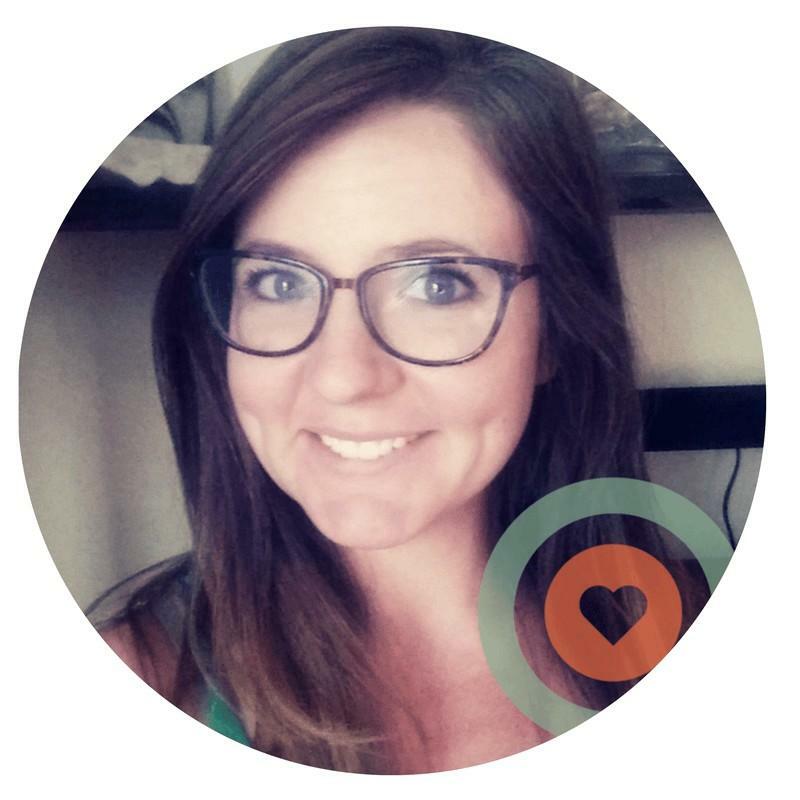 I'm a pharmacist and health coach on a mission to help people prevent or get off 100,000 medications. Yes, I want to help you take less medication! Dealing with high blood pressure can be overwhelming especially if you don't know where to start to make changes that actually work. If you know that you should be making lifestyle changes, and you just haven't been able to yet (even if you already eat healthy)... I'm here to help.